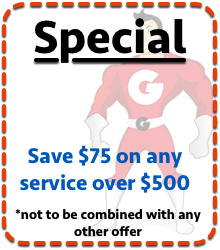 Save Money with The Grout Man! 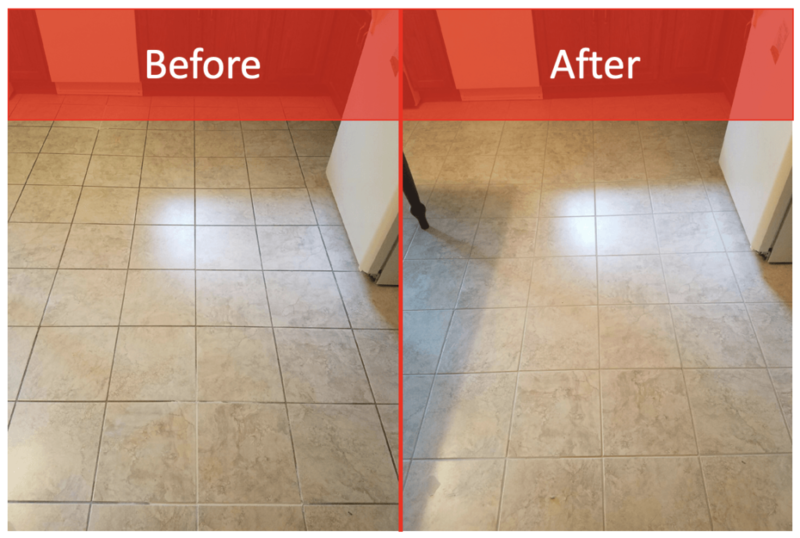 Grout cleaning and Color seal (Grout Staining) special: Get 75$ off grout cleaning and color sealing of 125 square feet or more. *Not to be combined with any other offer.